The Shots Team are delighted to hear about an upcoming work from Writer, Reviewer, Columnist, Game Show Host and Raconteur Extraordinaire, The Talented Mr Ripley. 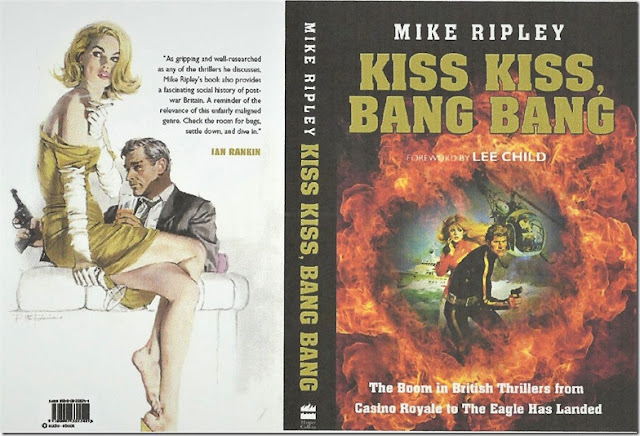 Mark your diaries as Kiss Kiss, Bang Bang is released on May 18th from Harper Collins, who incidentally published Martin Edward’s multiple award-winning Golden Age of Murder. 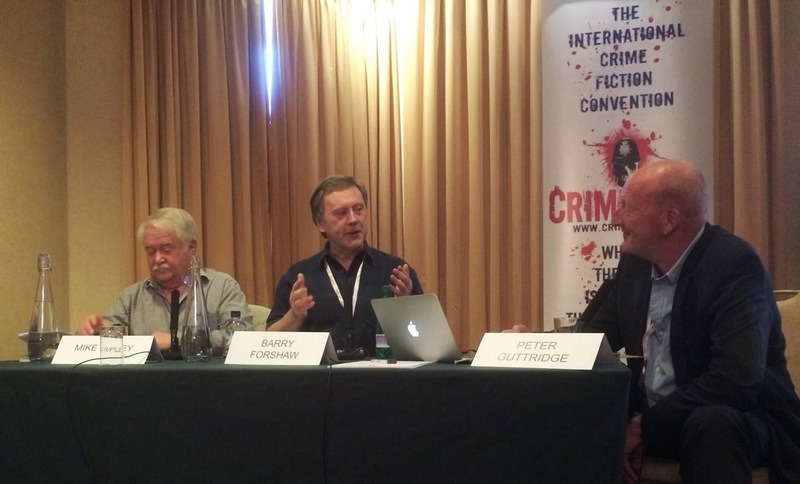 Mike Ripley in-concert with fellow writer / reviewers Barry Forshaw and Peter Guttridge entertained us at Crimefest 2014, with their amusing presentation of the British Golden Age of Thrillers. 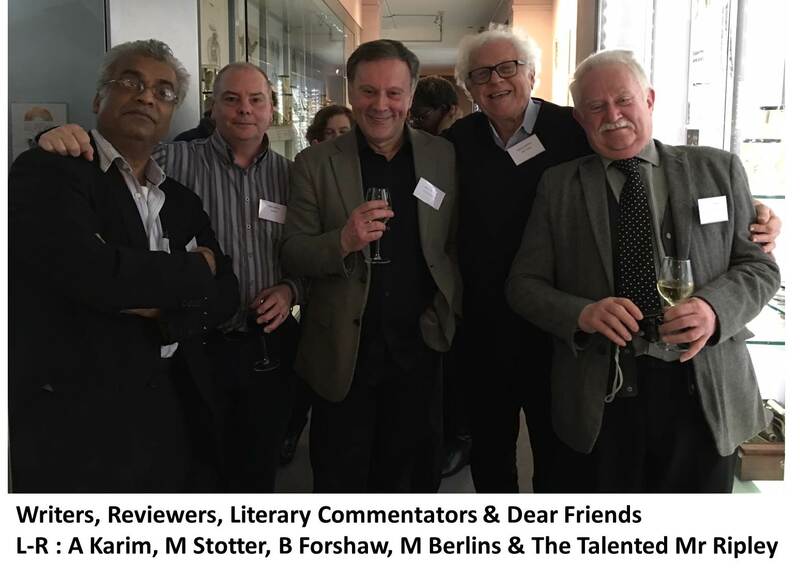 After several years in the gestation, I am delighted that my ‘reader’s history’ of the boom in British thriller writing 1953-1975 (or thereabouts) has been given a home by HarperCollins in their famous Crime Club imprint, my very first publisher, back in 1988, for Just Another Angel which started what is laughingly called my career in crime fiction. They have, therefore, a lot to answer for, but please do not hold it against them as they done a splendid job indulging a great passion of mine. Kiss Kiss Bang Bang – or KK-BB as it is known in certain circles in honour of Len Deighton – has been many years in its gestation, you might say about fifty years since, as a callow youth, I realised that I was reading my way through a purple path of British thriller writing. Was it a ‘Golden Age’? Well, that is, as with all ‘Golden Ages’ a matter for debate, but it was undeniably a boom time for British thriller writers, who dominated international bestseller lists. Mike will reveal more in next month’s Getting Away With Murder Column, which is hosted at Shots Magazine online, as well as republished in George Easter’s Deadly Pleasures Magazine. 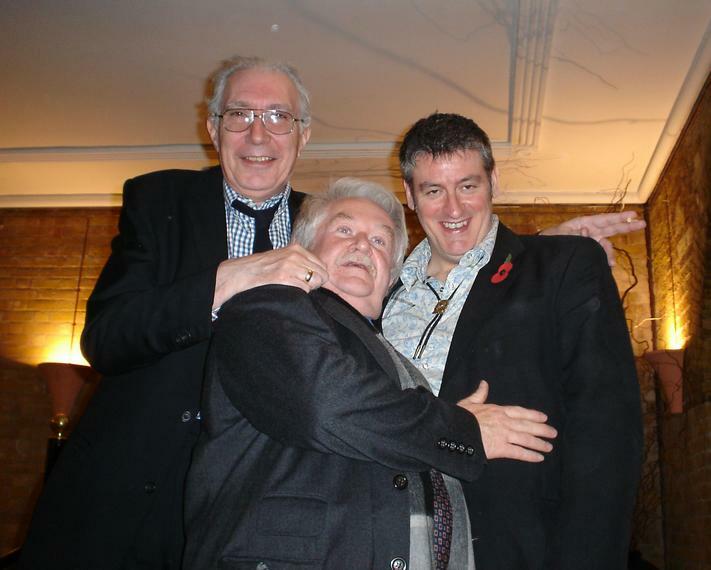 Shots Magazine have Kiss Kiss, Bang Bang available for pre-order HERE and like Martin Edward’s Golden Age of Murder, it would be criminal to miss out.